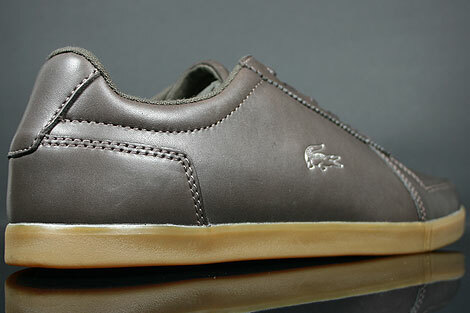 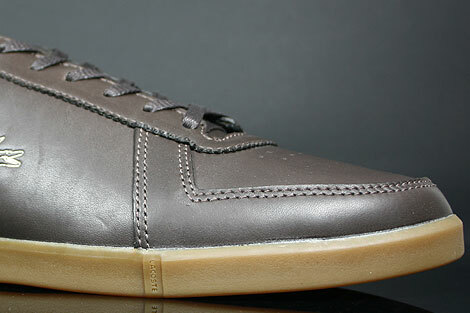 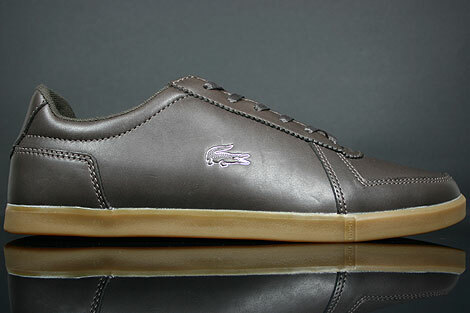 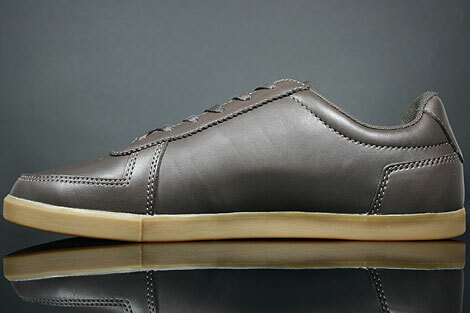 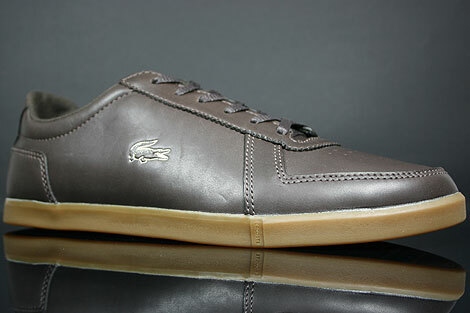 With this handsome number, the Lacoste Crosier 5 SRM "Dark Brown" you can step into really comfortable luxury. 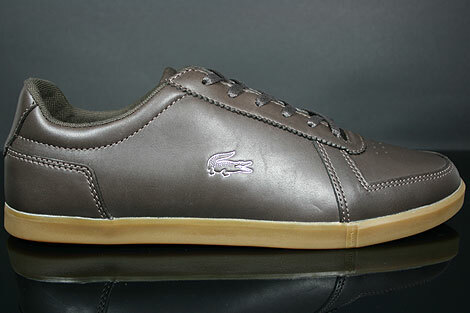 Combining the refinement of an oxford with the wearability of your favorite tennis shoe, the Lacoste Crosier sports a flexible dark brown leather upper fitted with a padded collar and a versatile lace-up design. 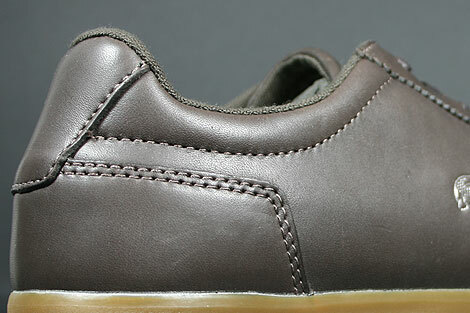 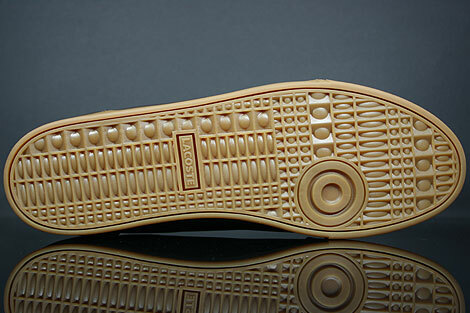 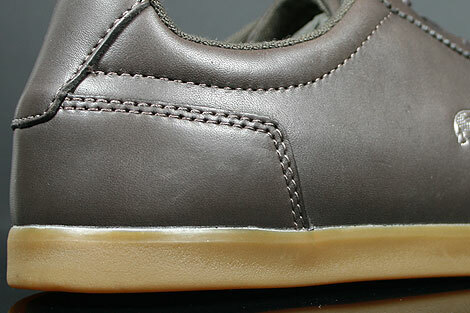 The rubber sole in brown/gum colour delivers shock-absorption and reliable traction, while an embossed Croc logo in silver indicates your first-rate sense of style.